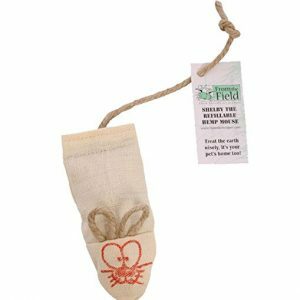 CatGoods now carries ‘From the Field’ organic Catnip products. Why not keep your cats entertained when they’re indoors (and protected from birds)? Without A doubt, one of the most potent catnip oil spray on the market. Made from essential oil extracted from our legendary catnip buds and spring water. It can be used to rejuvenate old toys or as a training tool for your new scratching post or cat bed. Around the 90’s, other brand name catnip sprays made their appearance on the mass market. Unfortunately, they made a bad reputation of the concept of liquid catnip for cat’s playtime, instead of the well-known messy leaf and flower mulch. Their products did not generate the same response in cats as regular catnip, so it was dismissed as a “So-So” product. Why? Most of the other available catnip sprays on the market today are made with catnip extract, not catnip essential oil. To obtain essential oil, the process is a more complicated and costly one. From The Field use steam distillation to get the catnip essence. This essential oil is very sensitive to temperature variation and direct sunlight. We then mix a small calculated amount of pure catnip essential oil in distilled water in each bottle. 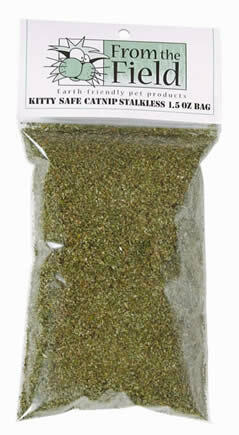 No chemical, no surprises, just the best catnip spray! Rejuvenate your cat’s favorite toy with a spray or two! Got your kitty a new bed? Spray some Catnip on it; he will identify his new bed as his! Furniture damage from claw scratching? Buy your kitty a scratching post, and spray it with our catnip spray rejuvenator, and he will leave your couch and your legs alone! Did you know it takes about 300 pounds of catnip buds to produce 1 kilo of pure catnip essential oil? You can spray 200 times out of our 1 oz bottle of our Catnip Spray Rejuvenator. 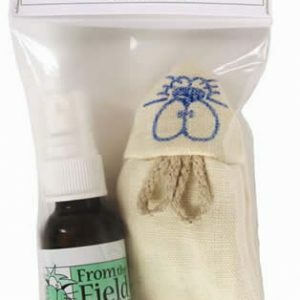 From The Field Catnip Spray Rejuvenator was launched in 2004. The pure catnip essential oil is heavier than the distilled water, that is why you can see it at the bottom of our catnip spray Rejuvenator bottles. Remember to shake it before each spraying! Our Catnip essential oil is extracted from our legendary catnip buds! Grown in USA, in the best outdoor conditions: high elevation, good drainage, warm and a dry climate. We harvest our catnip with care. We only provide the industries with catnip that is no more than one year from harvest. We strive to maintain the best harvesting condition that are in harmony with nature.